Gets a gently tacked style with those big squared tacks, this special buckle with double pin and 2 punching rows. 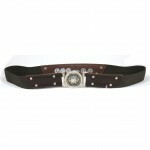 With this belt on a pair of jeans you will definitly have a great style. 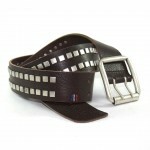 This belt has been made in today’s fashion trend, and is both trendy and high quality. 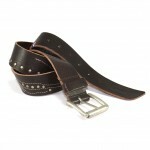 The leather will give a special sheen with time and will never disapoint you. 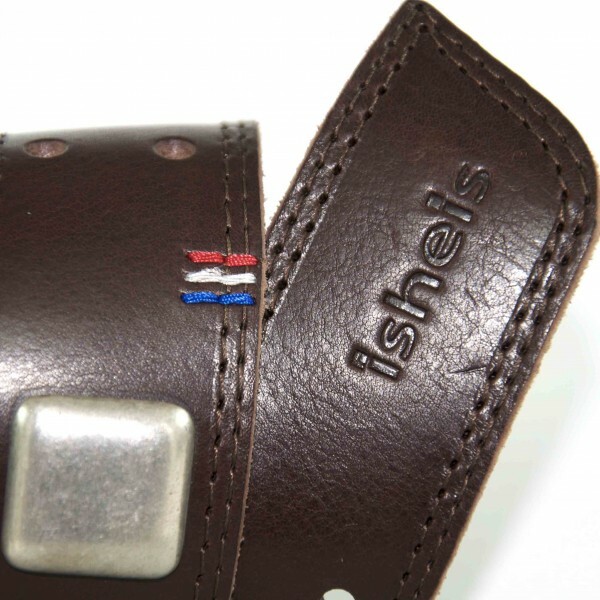 Blue, white and red embroidery (remining the french flag) and Isheis logo embossed directly in the leather are the unique signature of this product. 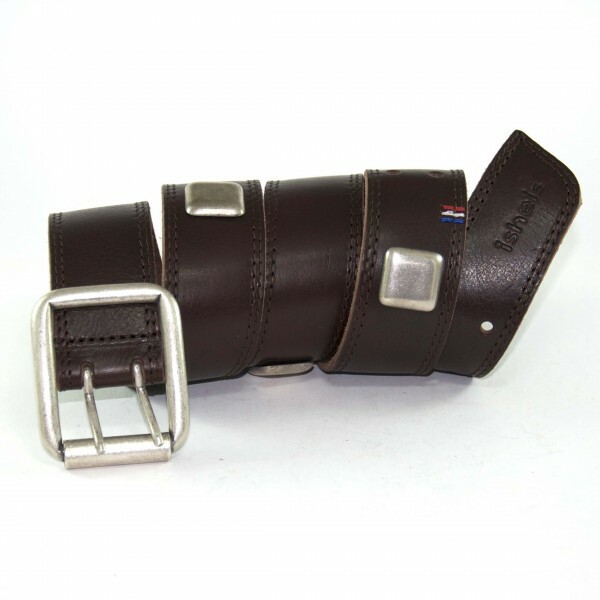 This product is made to answer back a huge lack of quality of leather belts that you can find in traditional retail stores or international brands. 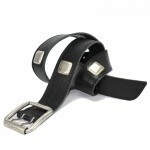 Isheis delivers you the best quality leather with exclusive design at the best price. All accessories are nickel free and made in stainless steel. 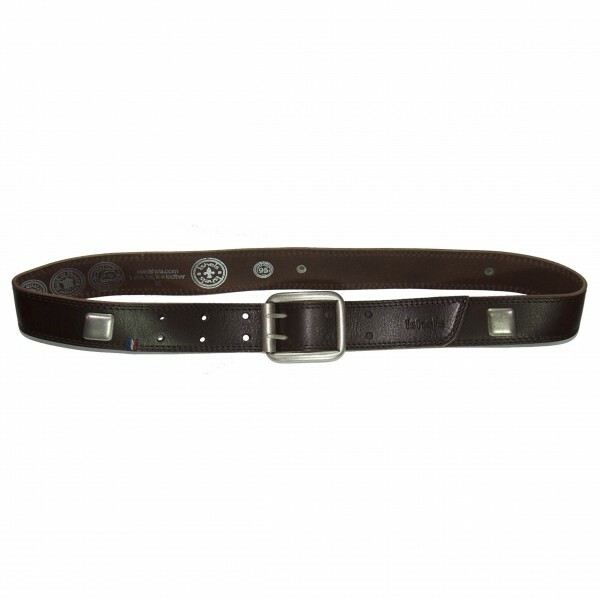 The ornaments are reveting to the belt with the highest care. No glue and no lock-picking on Isheis products!